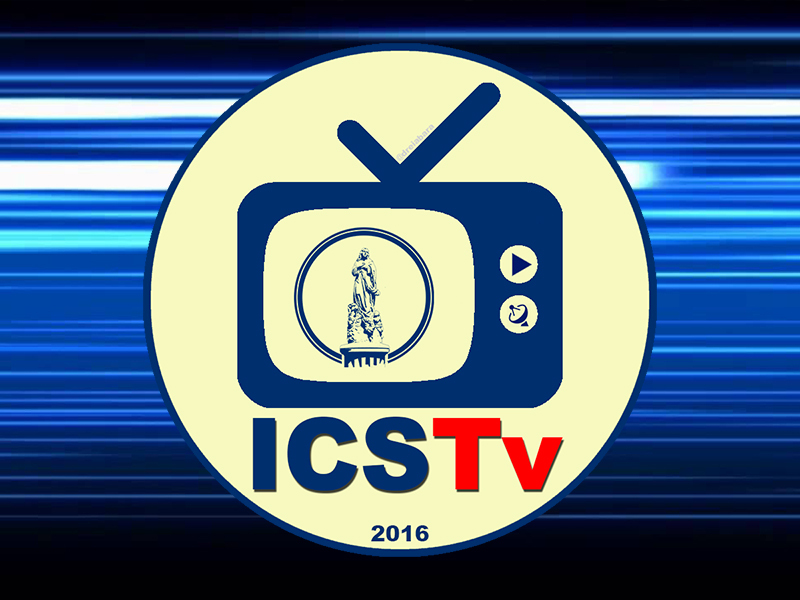 The ICSTv is the official news program of the Immaculate Conception School of Theology. You may check the link below to watch the previous episodes of ICSTv. 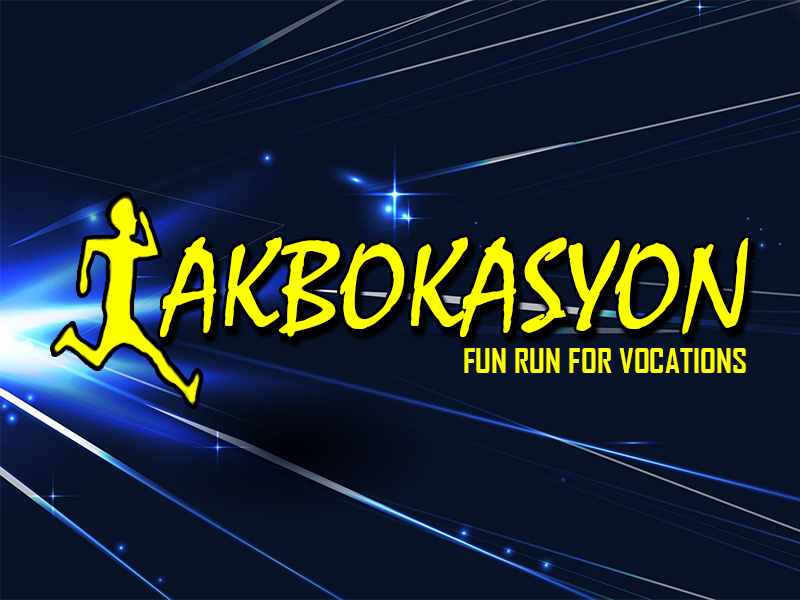 The TAKBOKASYON is the annual fun run hosted by the Immaculate Conception School of Theology. It aims for the promotion and awareness for more vocations to the Priesthood and the religious life. 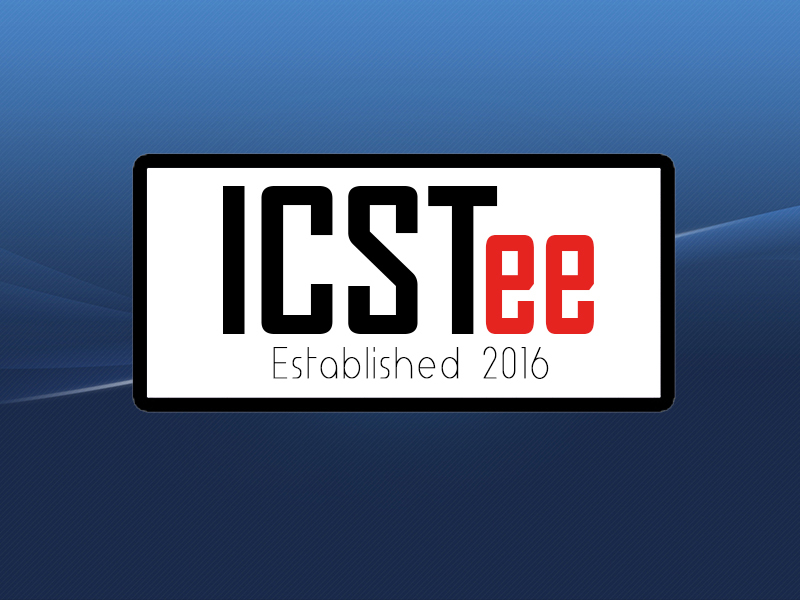 The ICSTee is the official clothing line of the Immaculate Conception School of Theology.